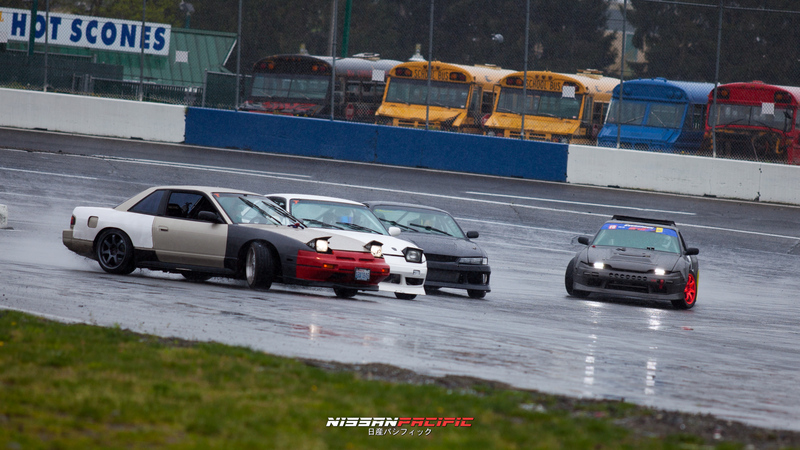 SEATTLE, WA – Northwest Nissans brings together one of the west coast’s biggest Nissan Festivals at Evergreen Speedway. 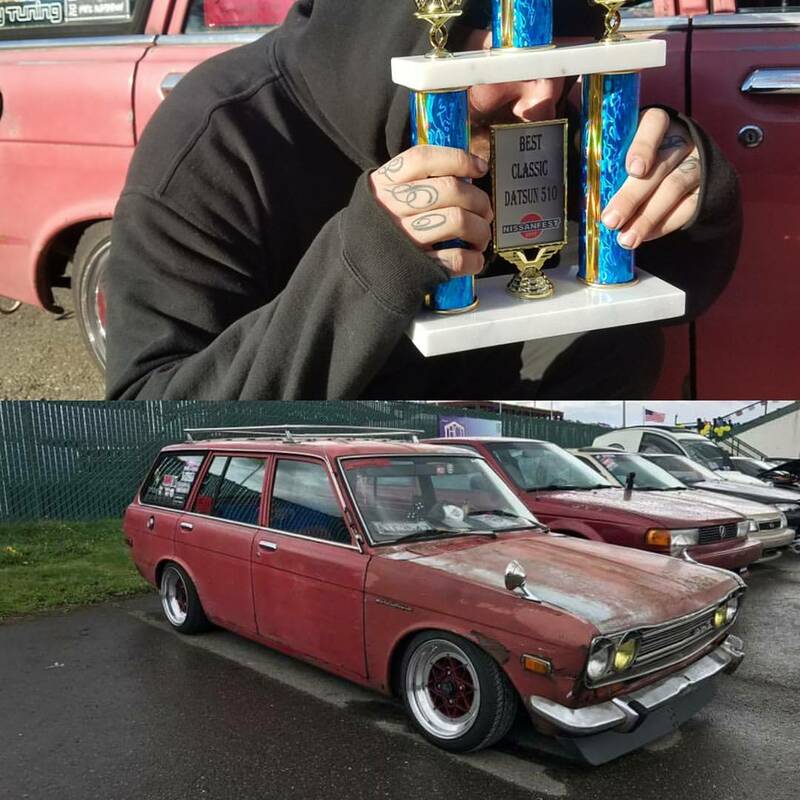 Enthusiasts from all over the Pacific Northwest travel to Monroe WA to exhibit their love and passion for classics to heavily modified drift cars. 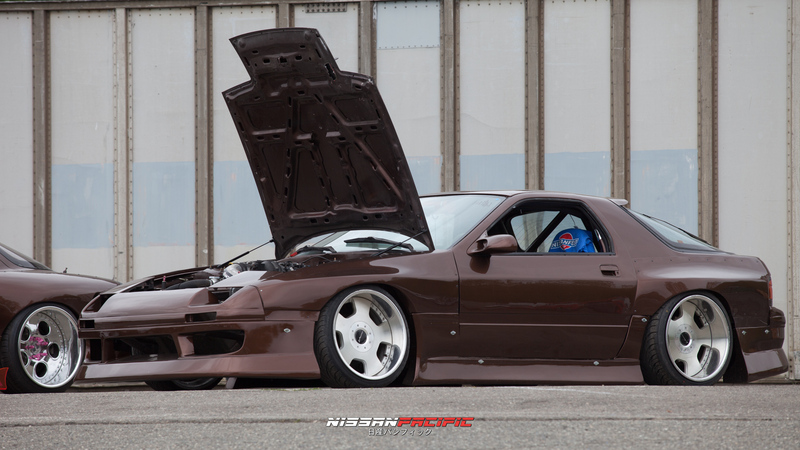 NissanFest hold 3 different catagories for competition including a Car Show, Autocross, and Team Tandems. 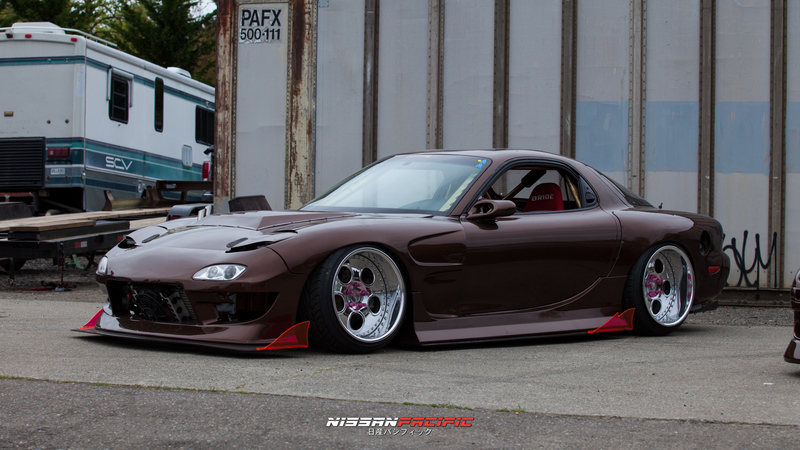 NissanFest Car Show Coverage Found Here! 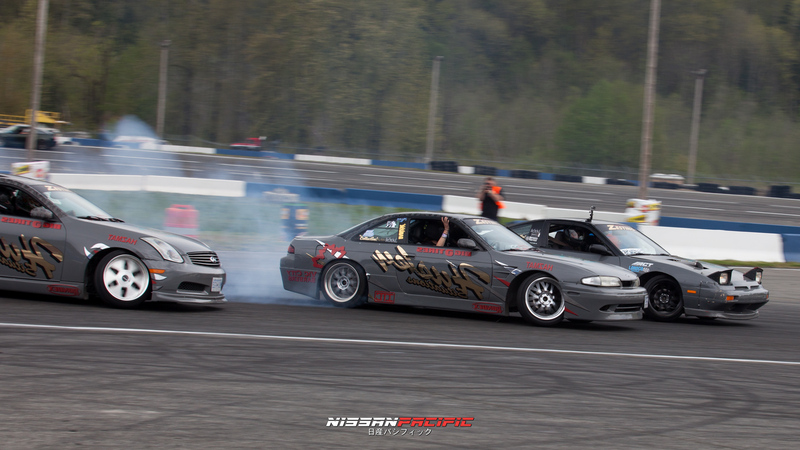 The biggest attraction to events like NissanFest and DriftCon is the new style of competition called Team Tandems. 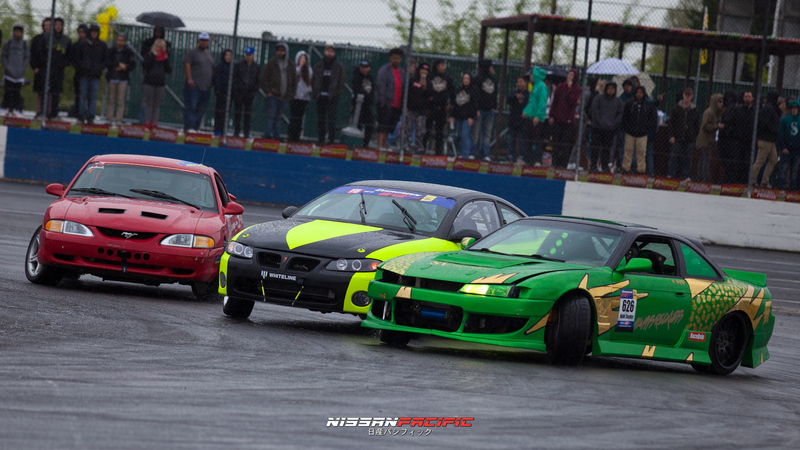 During these team based competitions, drift drivers are door-to-door in an amazing exhibition of driver skills. These teams comprise of 3 or more drivers, and all drivers have to drift around the speedway in sequence, as if they were Dancing with the Stars! 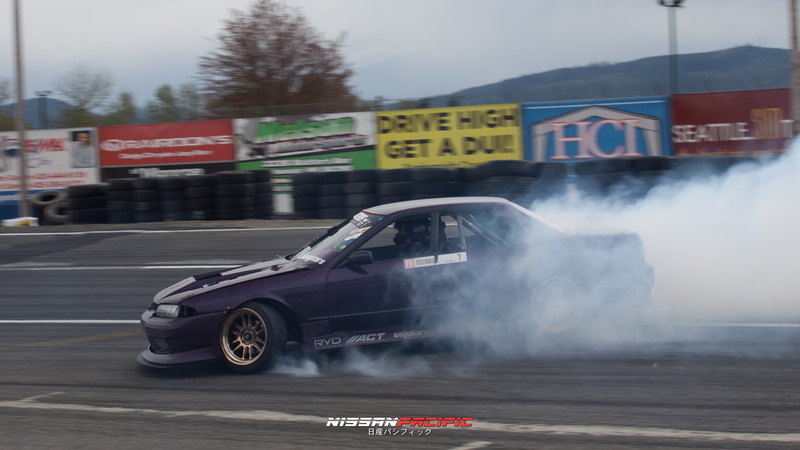 Vancouver Island’s most notorious drift team Husky Situations, spent the better half of their winter prepping for the 2017 season. 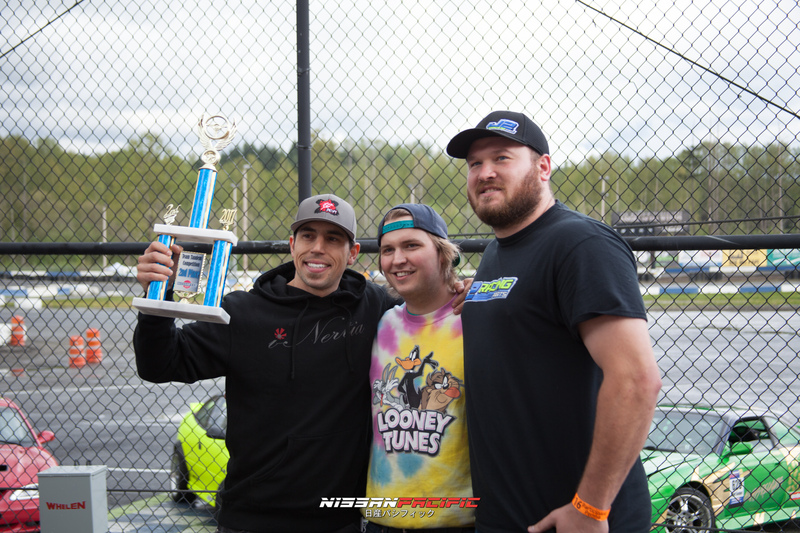 Husky team members Mitch Seivewright (Infiniti G35), Danny Cox (Nissan S14), DorianReddan (Nissan S13) and Andrew Casey (Toyota Corolla SR86) hit the tarmac for one of the best shows Evergreen Speedway has ever seen!!! 3 local drivers of Daddy Day Care are Snohomish County natives, Nate Snyder, Eddy Gonzalez, and Tory Jelinek. 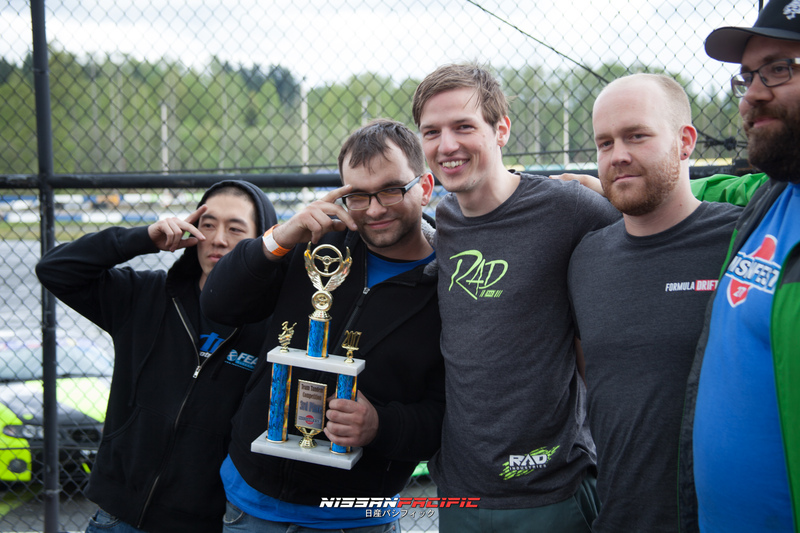 All three drivers are always found running winter drift season at Evergreen Speedway. The heavy rain did not stop these V8 rain dancers, each having to feather the throttle. Bone Apple Tea, a 4 man drift team had a few mishaps during practice but pulled together a good dance sequence for the judges. Evergreen Oldboys had a last minute ringer step in to lead the pack. Jordan Peterson joined Ian Fournier and Nikolay Konstant, as Roland Gallagher had personal matters to attend too with close family. 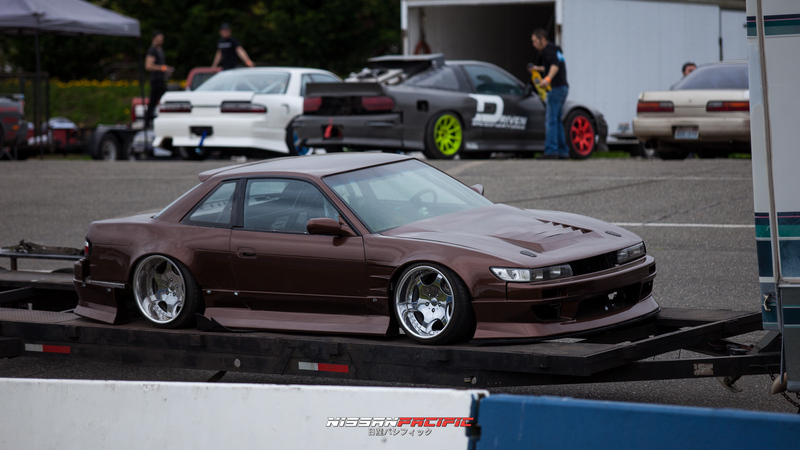 STAY TUNED FOR CAR SHOW & MORE DRIFT COVERAGE LATER THIS WEEK! Due to the car show awards not being on the schedule, we weren’t able to get photos of the winners. 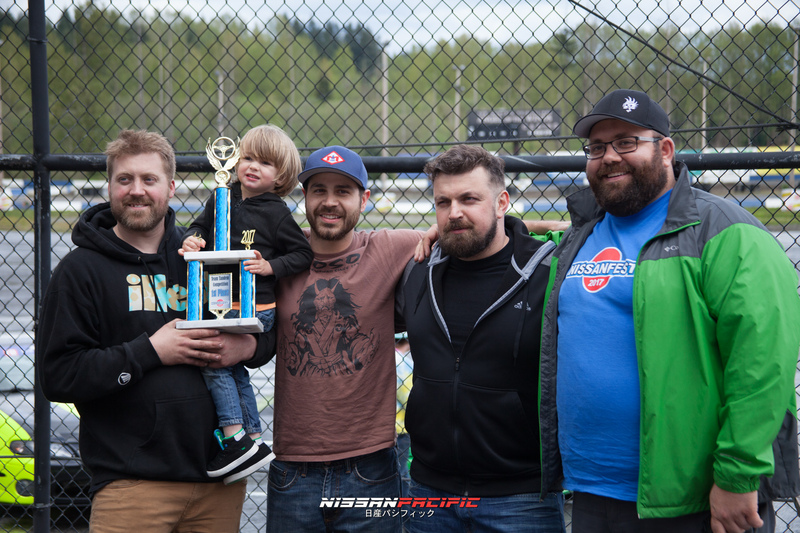 Congradulations to Todd Reed (Best Nissan Skyline), Liam Williams (Best Datsun 510), and @silvernotgrey for taking home Best Truck. More car show photos later this week. 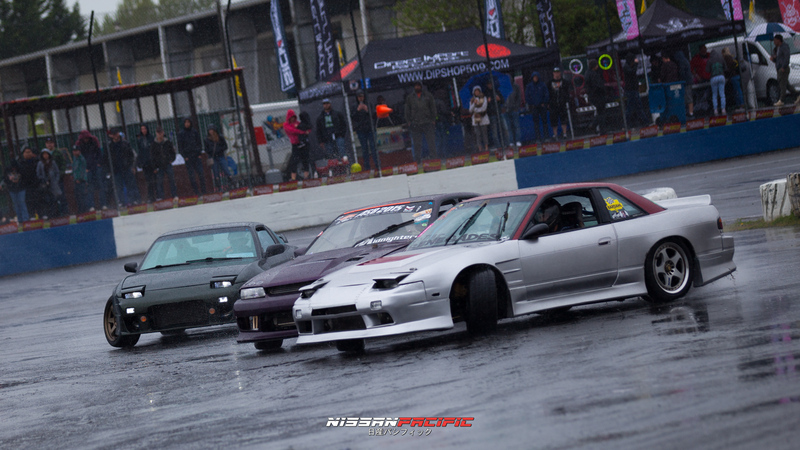 NissanFest was a good this year, although the heavy rain really put a damper on the crowd and all of the teams. The grand stands had a good number of attendees this year, but weather definitely held back the bigger crowd. 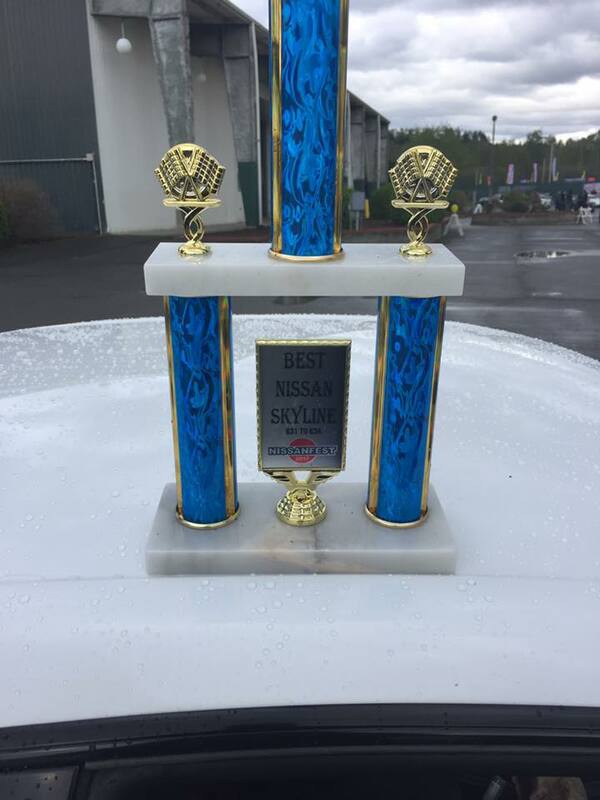 We were unable to get information on who won trophies in the car show. Congratulations to the top 3 teams that landed podium during Team Tandem.